Laragon error on windows 10, It auto start, run, and suddenly after few seconds it hide. And laragon icon on desktop, it is clickable but cant open the app. Also, as notice before i had really no problem running Laragon on my Windows 10 system. 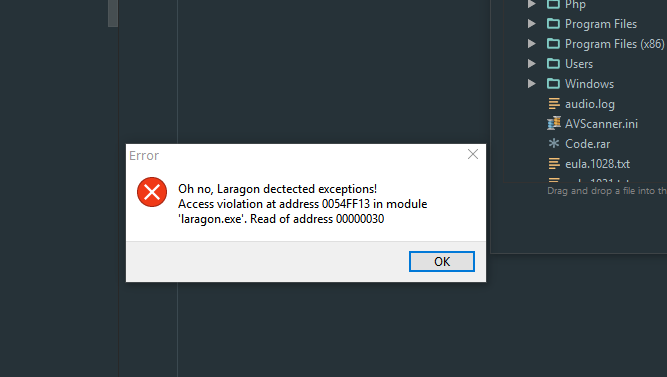 Just after i update nvdia GPU to its latest driver, Laragon keep crashing until now. 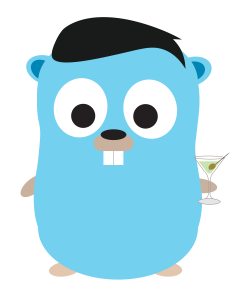 @donpuerto : How about installing Laragon to another folder. If it works, then copy your former files over? @leokhoa Thanks for the reply, Actually its working now. Probably this is windows 10 bug. I also notice some of the apps on Windows 10 store apps is also crashing.